My head unit will not stay seated fully into the dash and starts creeping out from the bottom. Big manufacturing flaw as they have not put screw holes on the bottom edge, and only the top 2 corners are holding it in place. But this causes it to pivot out from the bottom when going over bumps etc. I added some additional support, small pieces of timber covered with carpet which supported the stepped body of the Eonon unit I installed. I did not have a navigation screen rather just the MID unit. I am not sure if the framework is the same if navigation is fitted. I believe trimming the framework to allow the headunit to sit a little 'deeper' into the recess will help too. This is a link to a photo of my supporting frame. My post is one of many on the topic of Eonon headunits, reading through that will surely give you more information. With the nav units there is no framework, so there is just one giant hole in the dash. The framework in your case would not work. 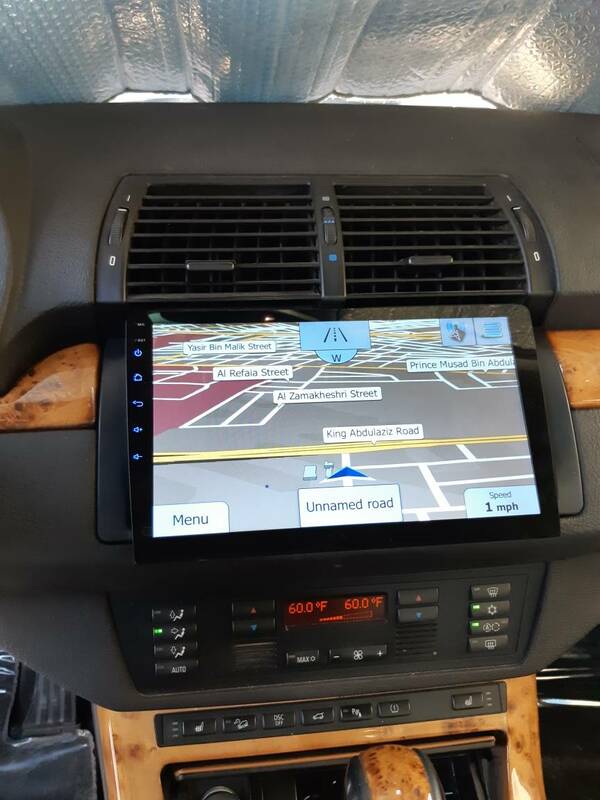 Read the posts on fitting the Eonon in place of a nav screen, or wait for another member who has been down the path already to give some tips. I used the original trim piece frame but installed it upside down then used a strip of body tape. It holds emblems on the outside and lasts a long time. Putting it upside down let me adjust the angle of the face better to reduce glare. Could you show some pics? Thanks. I'll get a better picture of the trim when I get home. Yours is a completely different head unit to mine. Mine sits inside the dashboard like the OEM one. Sorry I wasn't paying attention to the model you had. I don't know if it'll help but wire a 12v computer fan onto your stereo and it'll give you a cooler unit plus a better way to stabilize your stereo. The body tape will help no matter what unit you have.